Silvia Narduzzi is an innovative Prosecutor for more than 7 years in achievement in criminal court. Thrives in dynamic environments and quickly adapts to ever-changing demands of the legal field. I am also diligent Attorney offering skill in innovative problem solving and finding unique theories, ideas and solutions to create effectual case arguments. Works aggressively to achieve continued success. As Head for Criminal Defense for TLA, Silvia Narduzzi represent individuals or organizations accused of misconduct. 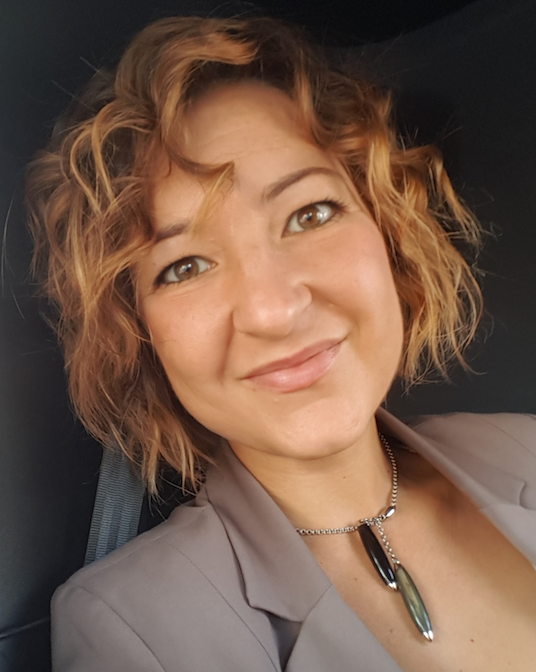 She is one of the top Lawerys in Italy in preparing cases, performing research, arguing on behalf of the client, consulting law resources, and constantly adapting a legal strategy in order to win the case. Silvia’s excellent oral communication skills, persuasion, analytical thinking, research skills, and her ability to work under pressure make her a great asset of our legal team. Silivia Narduzzi is a Criminal Lawyer with a winning jury trial record brings fierce defense for people accused of criminal offenses. she has a Juris Doctor degree and she's member of all main Bar Association in Italy. In those years of work for TLA Silvia Has developed strong relationships with District Attorneys and court staff to secure favorable dispositions to our cases. She's also a great legal researcher and has an excellent public speaking ability. Fight for clients under all circumstances; Knowledgeable about constitutional rights; Secures best possible pleas; Fights to and through jury trial when necessary.